TO battle the gyms post in the gym leaders posts!!!! then pm him/her. 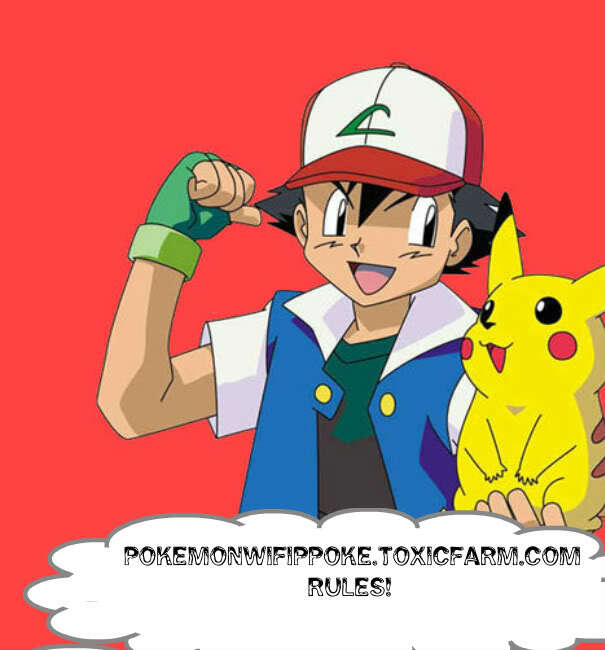 1.do not curse2.only for pokemon trading and battling3.have fun! Do u like the mews? Do u not know how to get on wifi? want to get one wifi? 1. yes any pokemon is allowed, but only 1 of each like only 1 piplup in your party2. Tell the truth about who won!3. come in chat tommrow mornin in chatbox before the battles! Go to imeem.com and create a playlist. Then get the object code then paste it on a new topic.